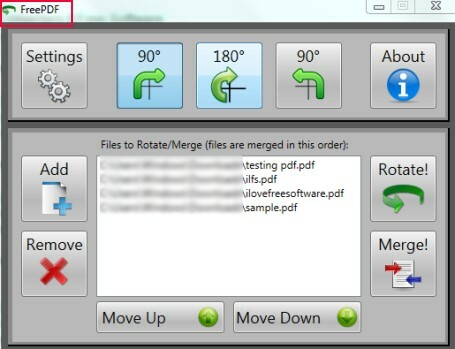 HomePosts Tagged "merge pdf files"
Learn how to add pages to PDF from another PDF at custom positions. You can do this by splitting PDF files and adding splitted pages at custom positions. Here are 5 best free PDF merger software for Windows 10. 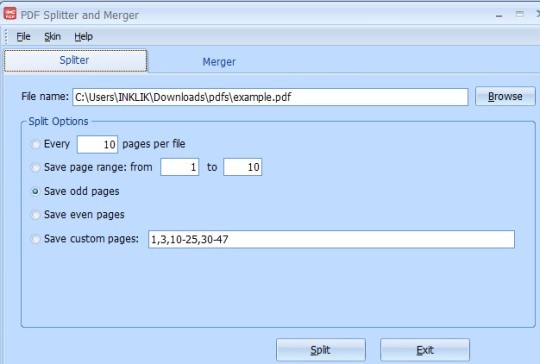 You can specify page numbers of files that you want to merge, and create one PDF from them. 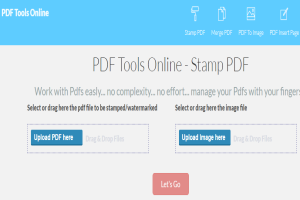 This free website lets you watermark any PDF file online. You can also merge PDF, and add pages to PDF. 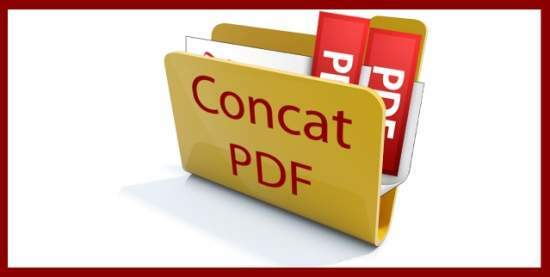 Concat PDF is a free Windows 8 app to concatenate PDF and Images in PDF quickly. It also lets you convert images (JPG, TIFF, PNG, GIF) to PDF. 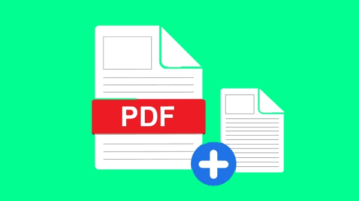 Here’s a list of 5 PDF merge extensions for Google Chrome which you can use to merge PDF files using Google Chrome or Chromebook. Here is a list of 5 free software to merge PDF Files. 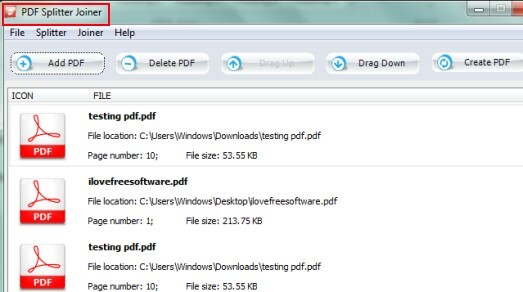 These software let you merge PDF files into one big file. They are lightweight and easy to use. PDF Mergy is a free Chrome app that lets you merge PDF files into one PDF. 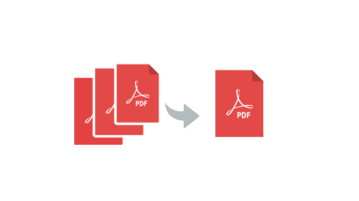 It lets you merge multiple PDF files, without any restriction on size. FreePDF is a handy utility that helps to rotate pdf files or merge pdf files into one single pdf in bulk. Get this pdf tool for free from here. PDF Splitter Joiner is a simple tool for Windows that allows to split and merge pdf files for free with few mouse clicks. Hexonic PDF Split and Merge is a free software to combine PDF files, and split PDF files. Download Hexonic PDF Split and Merge Free. 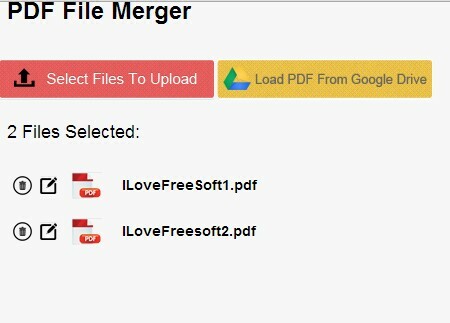 iPDF2Merge is a free online PDF merger to merge PDF files online. Upload multiple PDF files, and merge them into one PDF file online. 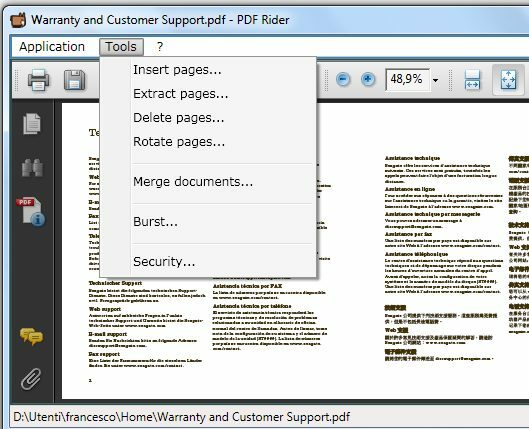 PDFRider is a free PDF editor to merge PDF files, split pdf files, extract pages from pdf, insert pages in pdf, delete pages from pdf, rotate pdf pages, encrypt and decrypt pdf file.